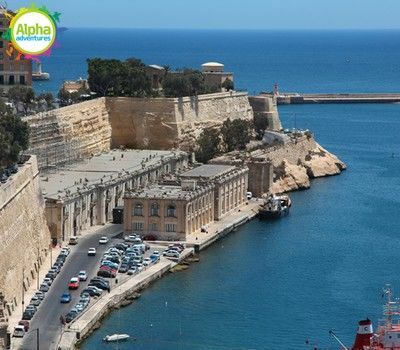 The Malta National Aquarium is home to a large variety of marine life from different parts of the world. 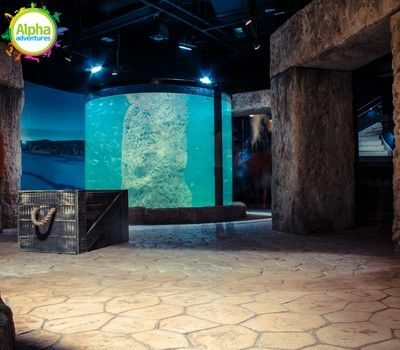 There are 26 display tanks in total which together contain just under a million litres of water. 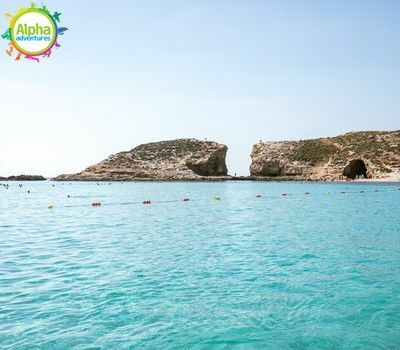 Hiding away in Salina, on the outskirts of St. Paul’s Bay, Bird Park Malta is one of the island’s best kept secrets! 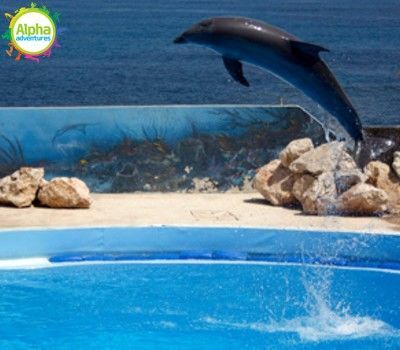 There are currently eight incredible dolphins at the marine park - three of these are bottlenose calves who were born and raised there. All these dolphins have been trained using positive reinforcement technique which means no form of restraint has been used. This motivates them mentally and physically. 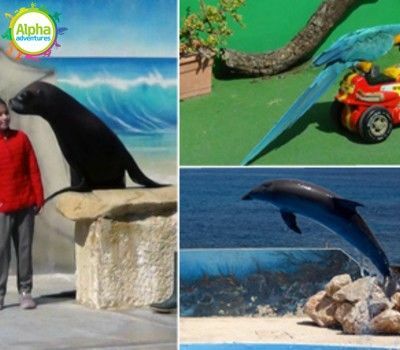 This is a unique opportunity to interact with some of the wonderful animals at the Marine Park. 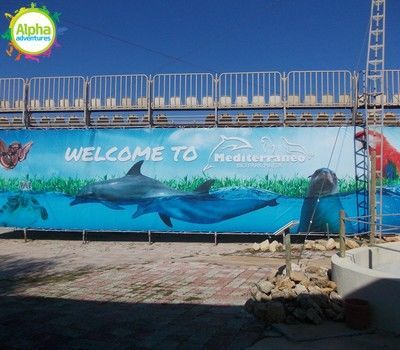 There are currently three remarkable sea lions, eight amazing dolphins and some beautiful parrots. All these animals have been trained using positive reinforcement technique which means no restraint has been used. This motivates them both physically and mentally. 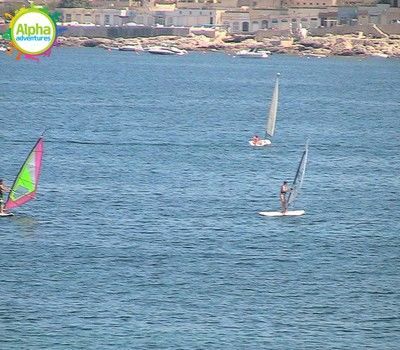 Golf Courses are held at the Royal Malta Golf Club which is part of Malta’s most exclusive Sports Club. 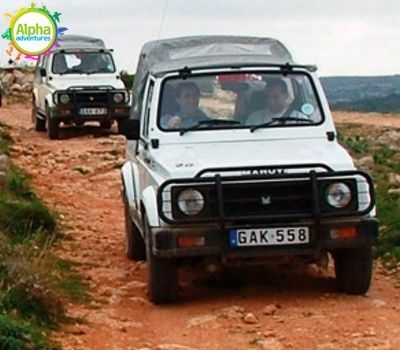 To see the various places of interest in Gozo, the Hop On Hop Off Tour is perfect. 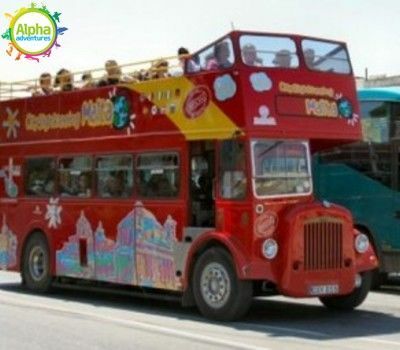 Hop off at any of the numerous stops then hop back on again when you are ready. 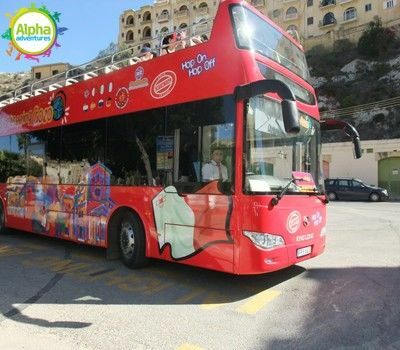 To see the various places of interest in the South of Malta, the Hop On Hop Off Tour is perfect. 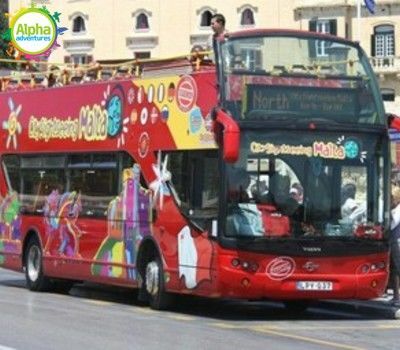 Hop off at any of the numerous stops then hop back on again when you are ready. 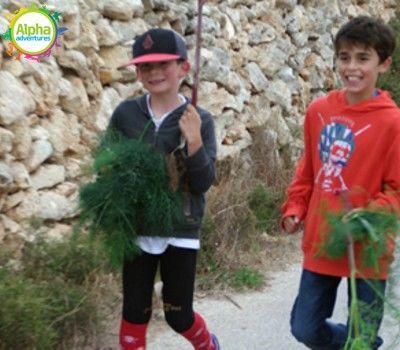 This guided horse trek makes its way through the agricultural village of Bidnija, Wardija hilltop village and the surrounding countryside. 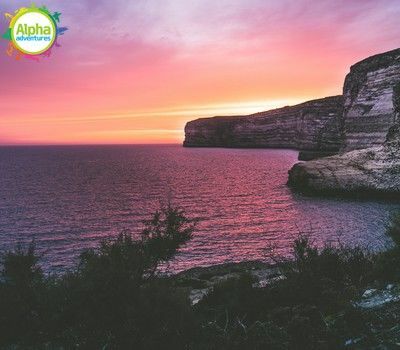 You’ll enjoy some of the best views of the Northern Coast. 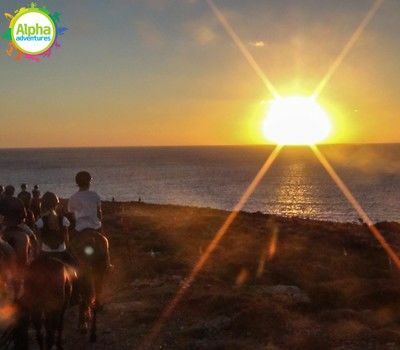 What better way to view some of the most spectacular coastlines in Malta, as well as its beautiful sunsets, than on horseback? 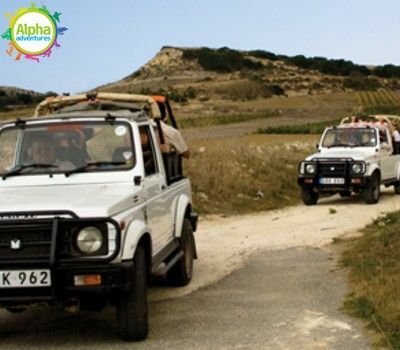 The Malta Jeep Safari is a full day activity. 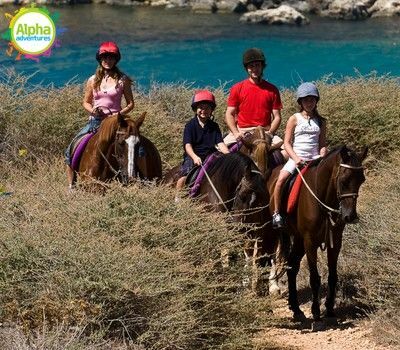 You will be collected from your accommodation at around 07:30 and taken to the jeep safari terminal. 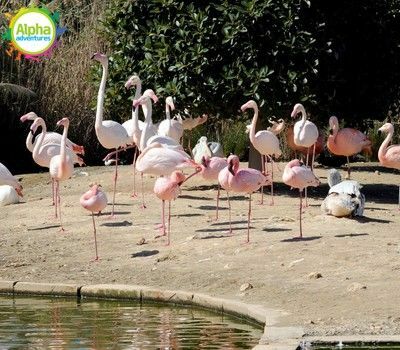 Mediterraneo Marine Park is a great way for adults and children to enjoy and understand more about the marine life and its inhabitants at close quarters, as well as different types of birds and reptilian species through edutainment. 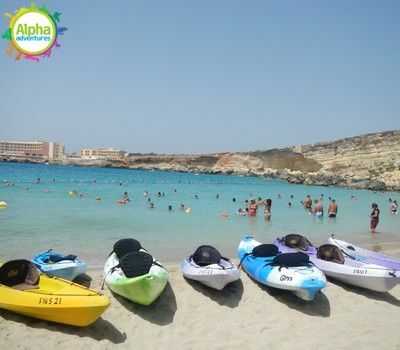 This unique, exciting waterpark is located in Mellieha, at Malta’s largest sandy beach. 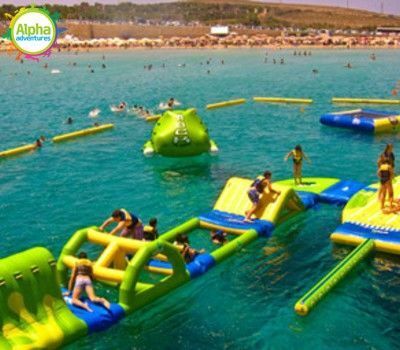 It has a 4.5m high iceberg to climb and jump off or slide down, a Saturn rocker and two large trampolines to bounce on. 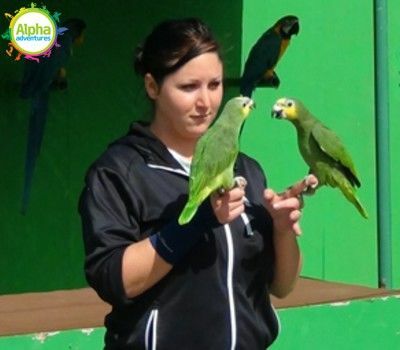 Learn more about these remarkable birds from an experienced trainer who will introduce you to them and tell you all about their personalities and lifestyle. 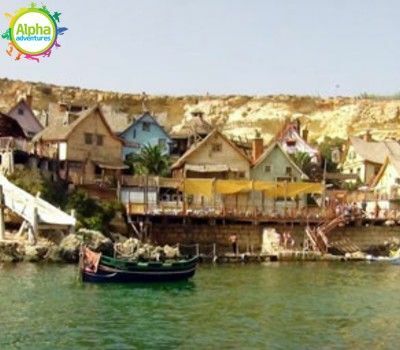 Popeye Village Fun Park was originally built as the set of the 1980 musical Popeye starring the late great Robin Williams, and has now been converted into a park for the entire family. Kids driving you up the wall? Well, we have just the thing, not a wall but the next best thing! 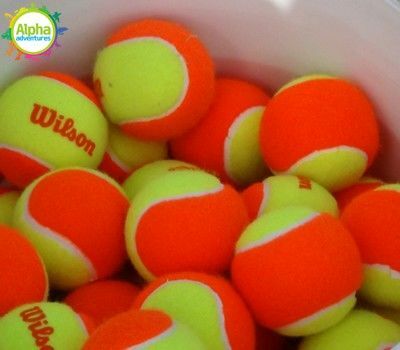 Tennis Courses are held at Malta’s most exclusive Sports Club. Tennis facilities provided at the club include 17 hard courts and 2 clay courts. 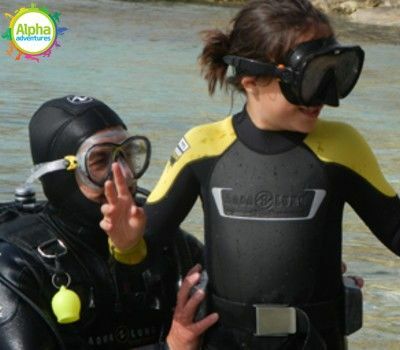 Scuba diving for the beginner. For all the family. 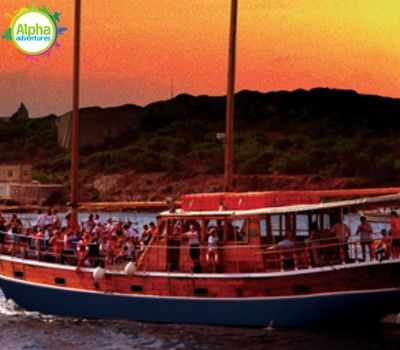 Witness and feel the history and culture and experience it in this unique, fascinating multi-dimensional way with amazing effects such as 3D images, moving seats, water spray, air blasts and leg ticklers! 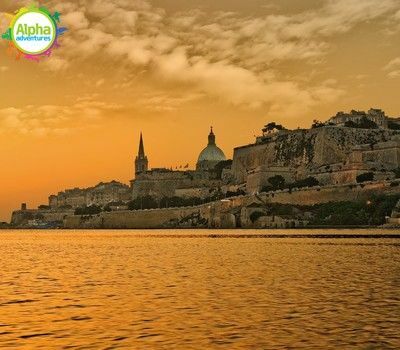 The Valletta Photography Tour is a fantastic way to see incredible sites while learning the techniques you need for photography. 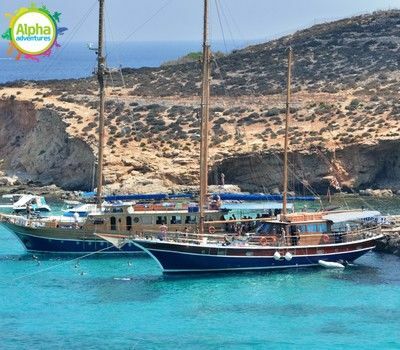 This amazing 4 hour tour will take you around the most beautiful and interesting places in Valletta. 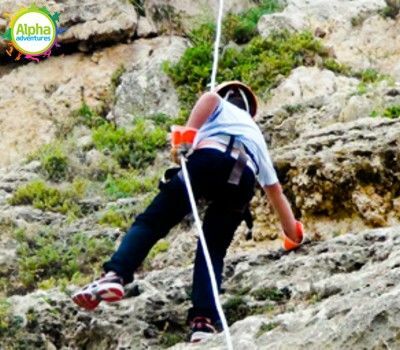 This is a crazy fun filled thrill! A must! 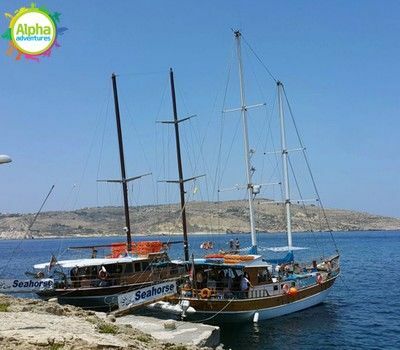 Adventure on the not so high seas for all the family!